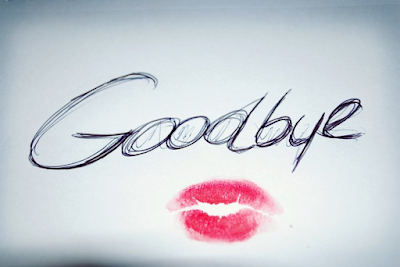 So hard to say goodbye here, but the time has come..My life to busy and time to short for this Second Life. I will still post pics, now and then on my Flickr HERE. Much love to all who supported me these Years since 2012!